These five shoes floated to the top of our lab data charts as the lightest shoes in the guide. When we ask runners to tell us about a shoe, they eagerly lay out exactly what they think, no holds barred. 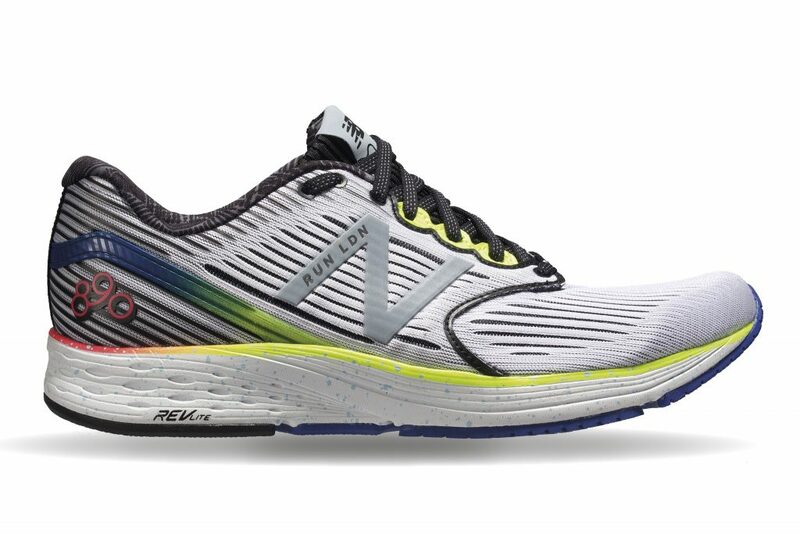 They rave (or rant) about fit, cushioning, and support – the shoe-sperience, if you will – and how it transforms their run, and sometimes even inspires them to run more. What they don’t talk about is midsole technologies, levels of pronation, or lacing systems. So for this year’s guide, we sifted through the last decade’s worth of 52 582 comments from approximately 3 000 wear-testers in our database to see what experiences runners noted most. According to the report, they kept coming back to four key feels: LIGHT WEIGHT, CUSHIONING, SUPPORT and a COMFORTABLE FIT. Not all that surprising, right? Runners know, or at least have an idea of, what they like; they’re just not always sure which shoes offer it. Which is why we did all the hard work here (no, seriously, there were a lot of charts and spreadsheets). We crunched all the data on the shoes we tested, to sort out which offered what type of experience. Then we threw the marketing jargon out of the window and put the results into words you understand. All you have to do is close your eyes and imagine how you want to feel when you run: light, fast, empowered? Like you’re running on clouds? Supported and invincible? Good. We’ve got those shoes. Here are five of the best lightweight running shoes on the market right now. 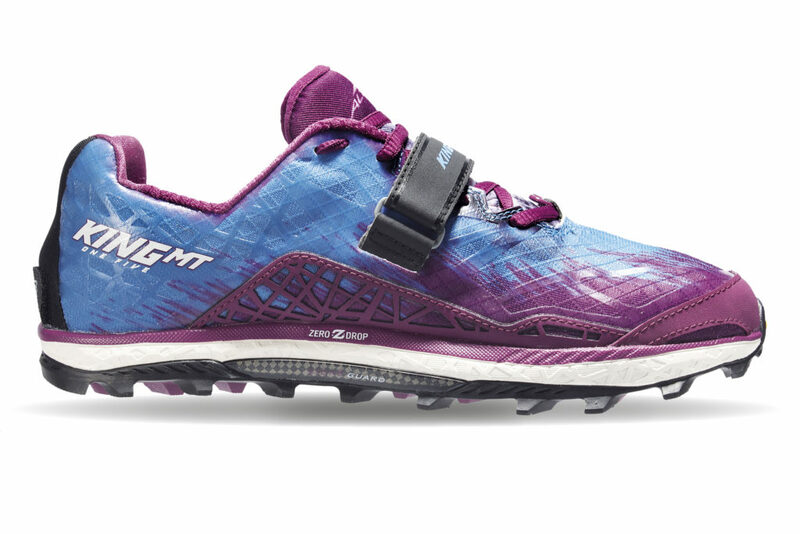 These five shoes floated to the top of our lab data charts as the lightest shoes in the guide. Our wear-testers generally raved about how effortless kilometres felt in them, particularly for shorter-distance runs. The 890 was reborn as the V6 after being retired over four years ago, with a one-piece midsole and updated last. This shoe strikes a balance between feeling light and feeling cushioned, according to testers. A TPU (thermoplastic unit) in the forefoot gives the shoe a ‘snappy feel’; which our lab tests noted as stiffer, but testers enjoyed as ‘responsive’. This version has a little more volume in the forefoot, for a roomier fit. 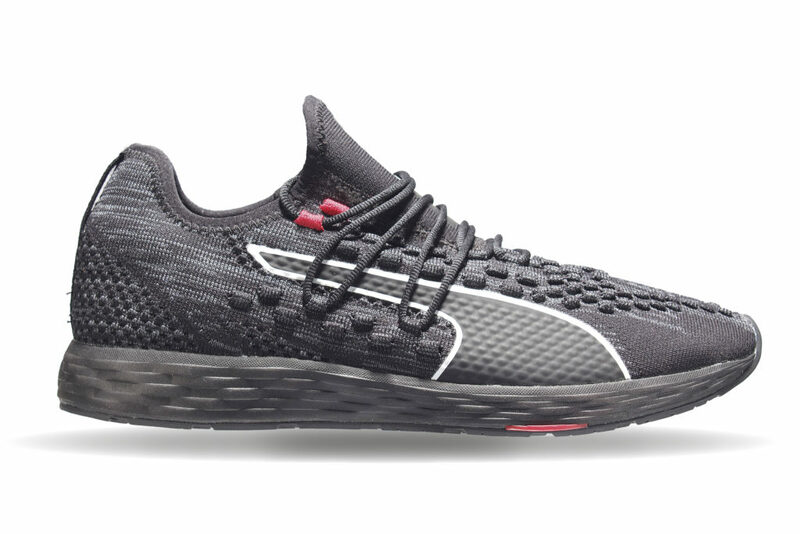 The Duo is lighter than it looks, despite the fact that our lab test found it has the thickest and softest forefoot (no surprise, given Altra’s founding principle of ‘zero drop’ – their goal to keep the heights of the heel and forefoot as close to level as possible). The outsole has only rubber in high-wear areas to save on weight, which could mean it won’t hold up through months of kilometres on the road. Still, our wear-testers didn’t notice any issues with durability. The tongue has soft foam to prevent irritation from tight laces, and the heel cup is reinforced for added stability and comfort. Profoam is a high-rebound EVA midsole that provides lightweight cushioning and responsiveness. It’s a light and fast shoe for those chasing a parkrun PB. The shoe has a sock-like knitted upper, and customisable lacing. A nylon construction in the forefoot, called a Proplate, is intended to propel the foot forward. Testers noticed a zippy ride in the toe-off phase. The King MT 1.5 gets the royal treatment on its outsole, with extra deep lugs made of Vibram’s ultra-sticky rubber compound. The shoe’s highly durable tread means unbeatable traction and grip that perform across any surface, and it adapts readily to uphills, downhills, lateral movement, and fast stops. Its minimal cushioning makes the King MT nimble underfoot on even the nastiest ground, and its zero-drop offset ensures a natural, smooth ride, from trailhead to trailhead. 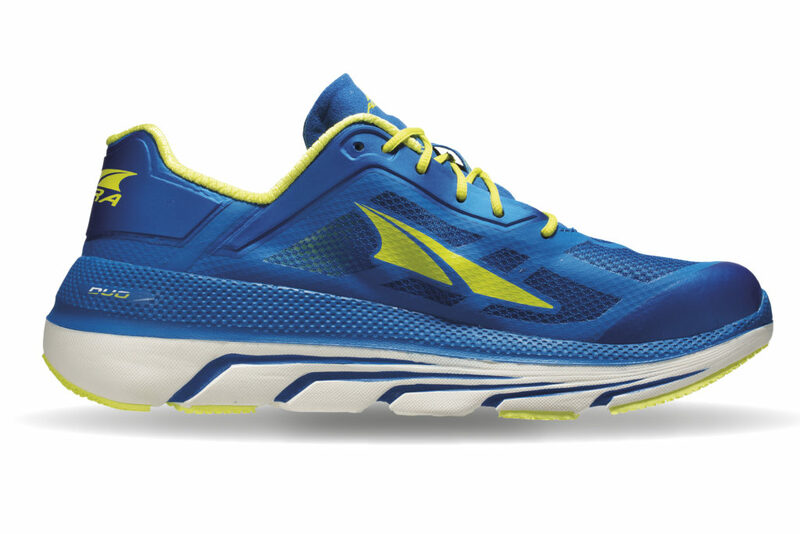 Altra made some minor tweaks to the shoe’s upper – e.g. shortening the midfoot strap – that have made the King 1.5 just a smidgen better than its predecessor. 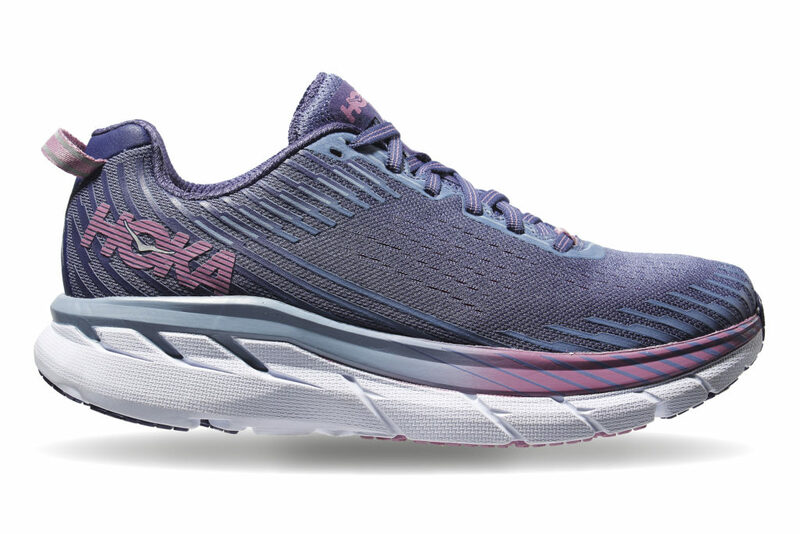 HOKA have significantly improved and modified the upper. It’s made from engineered mesh, with fewer overlays than previous versions, to optimise breathability and comfort. Testers noted a more secure fit. True to its heritage, the 5 is light, cushy and very fast. It has the same high-stack, high-cushioned, meta-rocker midsole as its predecessor; but testers noticed this version felt slightly softer, and was a smoother ride.